We love a good deal just as much as you do—that's why we’re combining Black Friday and Cyber Monday into four whole days of incredible savings! When you book between Nov. 23–Nov. 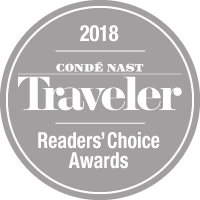 26 for stays between Nov. 25, 2018–Sept. 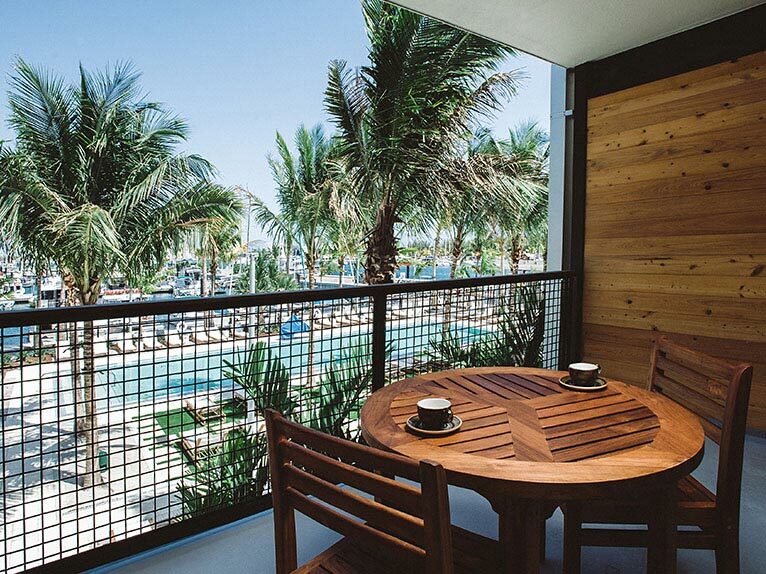 30, 2019, you’ll save 40% on a one-of-a-kind Key West getaway at The Perry Hotel. Based on availability, blackout dates apply. Only applicable to new reservations, cannot be applied to existing reservations. 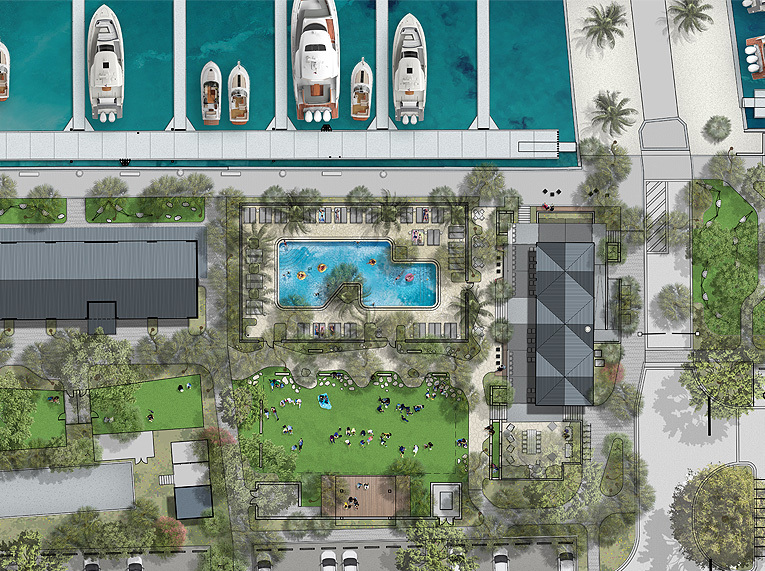 The Perry Hotel is excited to announce the development of a brand new Key West wedding venue, event space, and distillery: The Stock Island Barrel House. 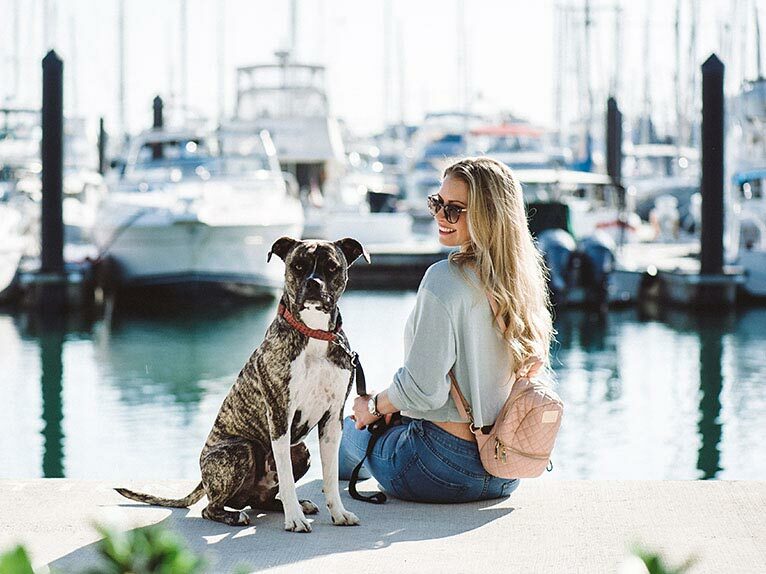 With the vibrant stock Island Marina Village just outside of your door, you'll feel like part of a community rather than just another hotel guest. 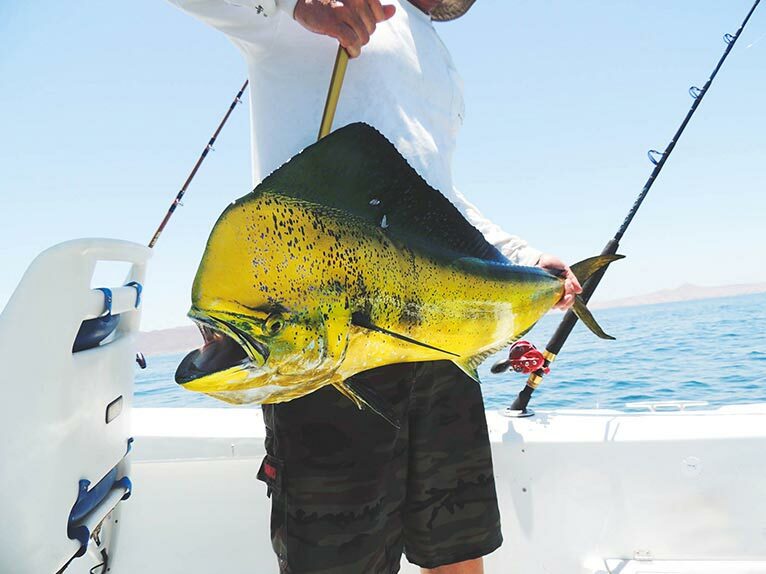 Experience fishing, diving, sunset sails and more. 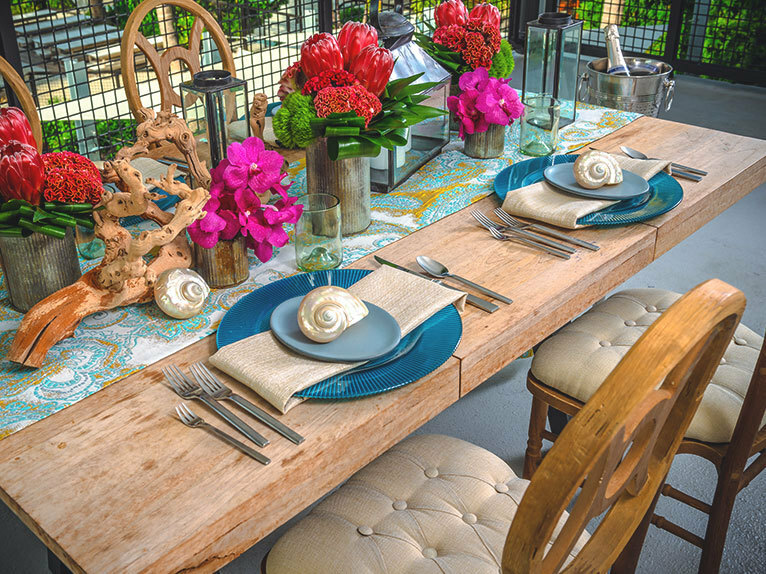 A truly original setting for Key West weddings, The Perry Hotel offers unforgettably unique venues, delectable onsite catering, personalized entertainment options, and more. 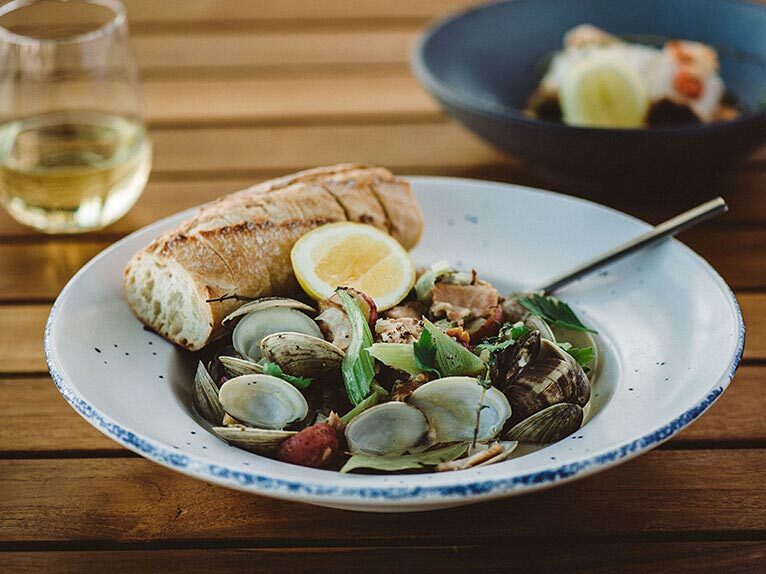 Fill your plate with classic Key West flavors at either of our fantastic onsite restaurants, Matt's Stock Island Kitchen & Bar and Salty Oyster Dockside Bar & Grill. 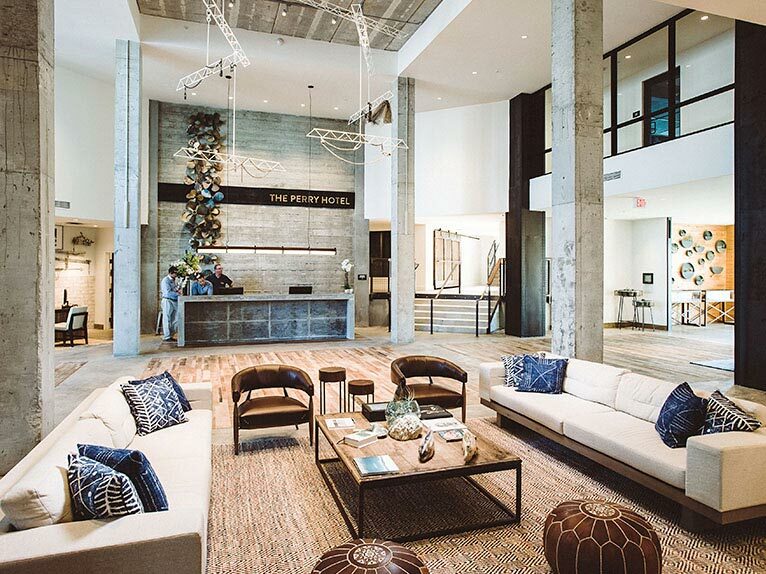 Take in mangrove, lagoon, marina, or poolside views from each of The Perry Hotel's bright, airy, and luxuriously appointed rooms and suites. 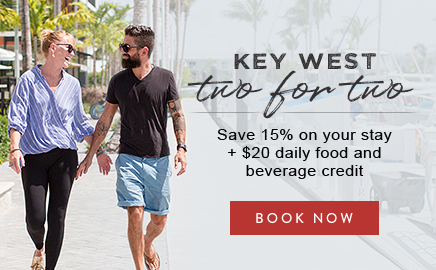 You don't have to leave Fido behind when you choose our dog-friendly Key West hotel. We're happy to welcome your furry friends, big or small.